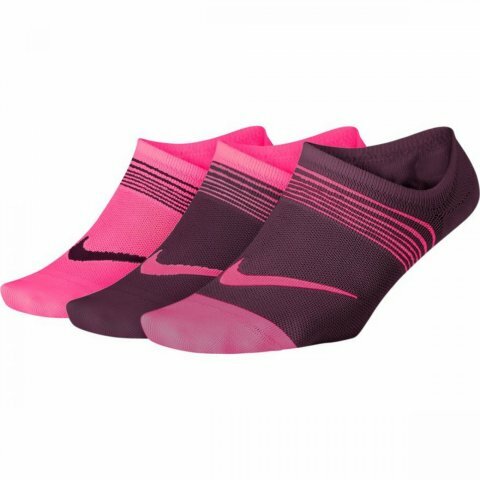 The Nike Performance Everyday Lightweight Girls' Training No-Show Socks (3 Pairs) feature sweat-wicking technology to help keep you dry and mesh fabric at the top of the foot for enhanced ventilation. A heel pad helps the socks stay in place. Toe area is designed for a natural fit. 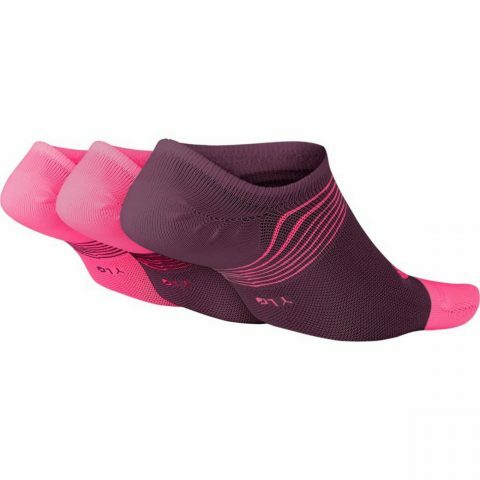 Silicone heel pad helps the socks stay in place. Mesh at the top for ventilation to help keep you dry.